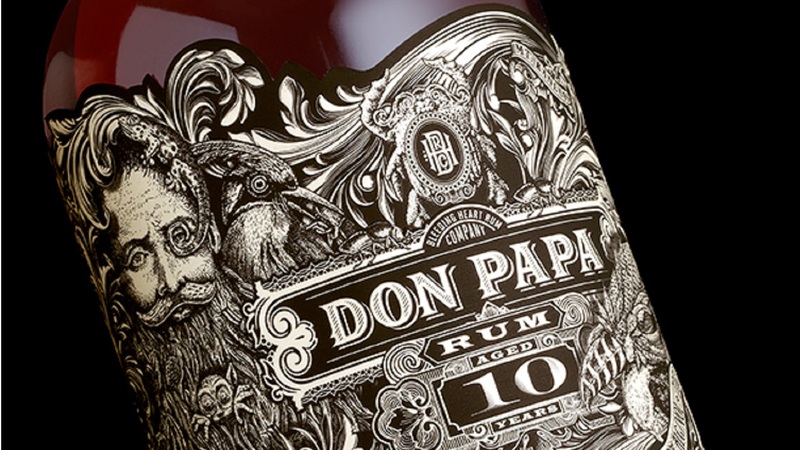 Philippines rum brand Don Papa and its Don Papa 10 Year Old Limited Edition is changing the face of rum with gorgeous packaging. Philippines rum is typically cheap. That’s intentional. 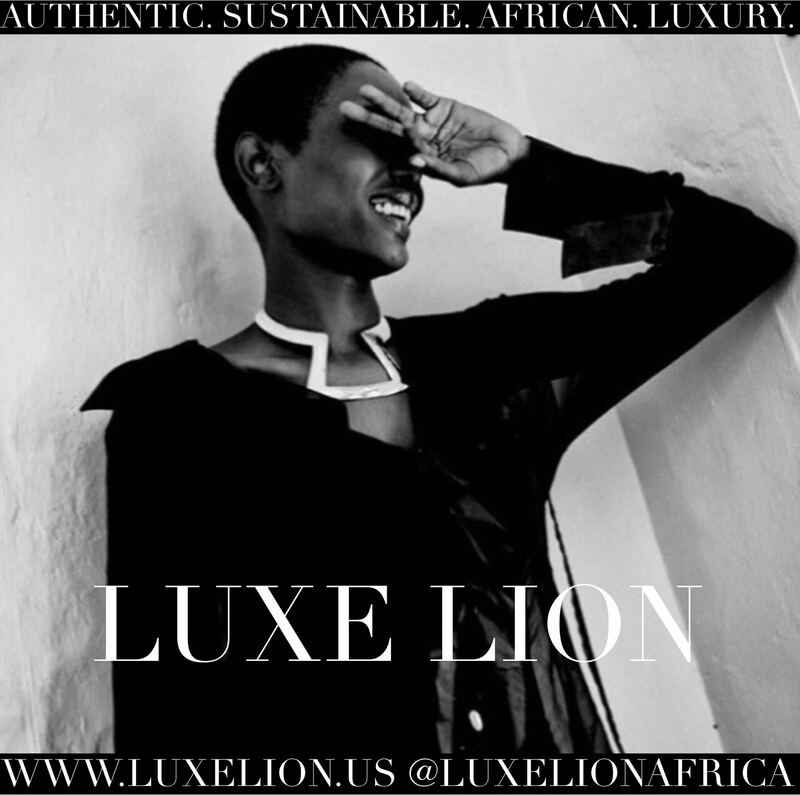 Most brands are intended for the mass market and best consumed in mixed drinks rather than enjoyed solo. This isn’t the case with Don Papa, a brainchild of Stephen Carroll. Before founding Don Papa in 2011, Carroll was an executive at Remy Cointreau. 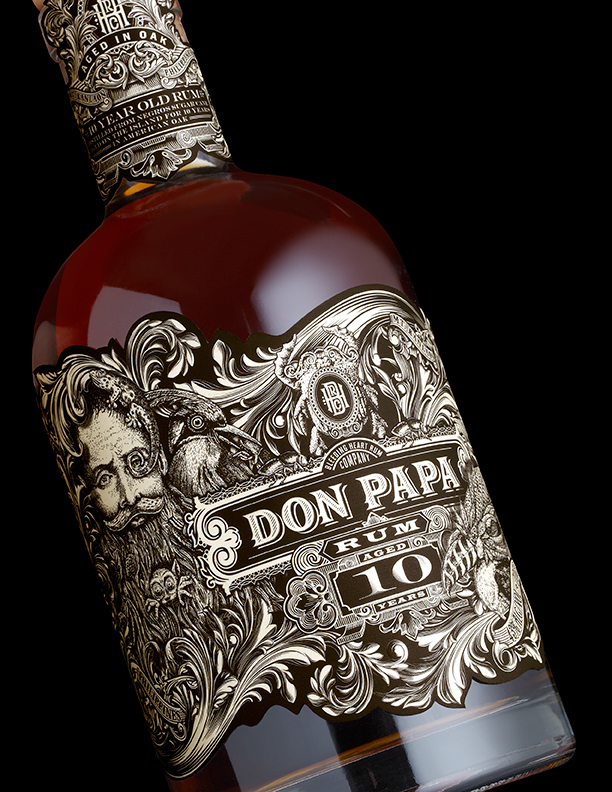 In 2014 the brand released its Don Papa 10 Year Old Limited Edition. 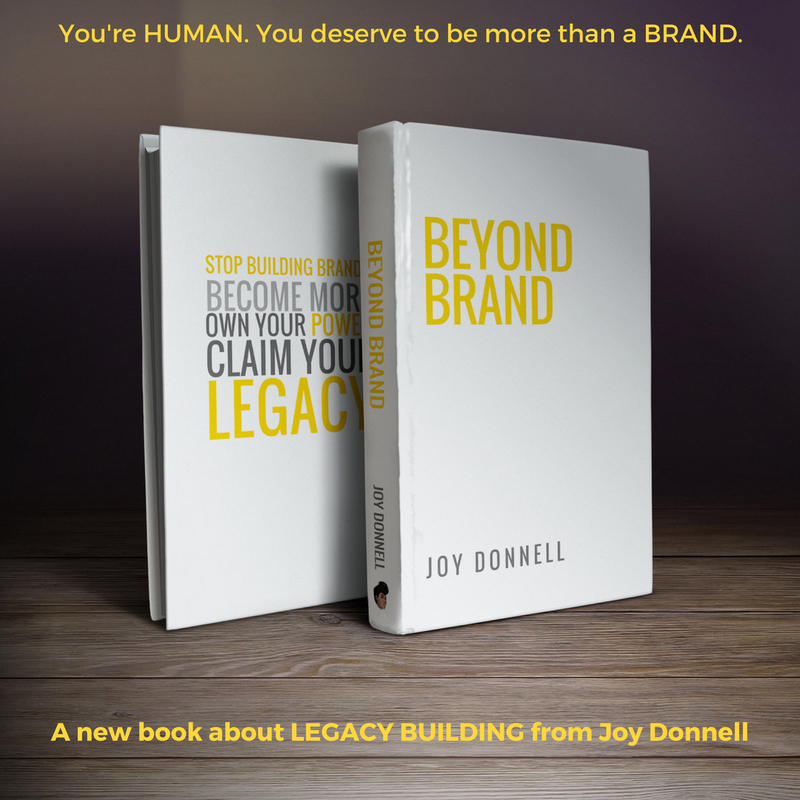 The packaging was designed by Stranger & Stranger in New York. They gave Don Papa a long, flowing beard for his limited and aged edition. He’s also overrun by flora and fauna in a way Frida Kahlo could appreciate. The Philippines is the third largest rum market in the world behind India and the United States. Yet, Don Papa Rum, or The Don, is the Philippines’ first sipping rum. The small batch is distilled from Negros sugar cane. Then, its aged in American oak barrels for seven years before being blended. With sweeter caramel and vanilla flavors, it also makes an interesting Old Fashioned or Bacolod Breeze. By choosing Stranger & Stranger as its bespoke design consultant, Don Papa continues its brand strategy of small batch specialty craftsmanship. The design firm specializes in packaging for wines, beers, spirits and other libations. Stranger & Stranger has won numerous awards from Harpers Design Award, Pentawards and Communication Arts Design Awards amongst others.